One of the properties owned by the Queensland Government that sold at auction. 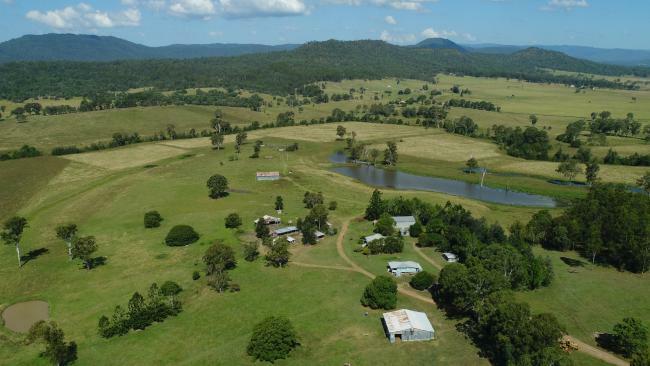 FIVE Queensland properties once earmarked for a major dam south of Brisbane have sold for almost $8 million. 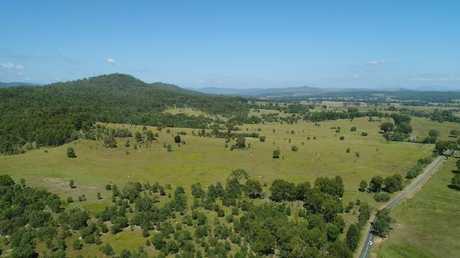 About 2600ha of prime agricultural land, near Beaudesert, was bought by the state government between 1991 and 2005 for the proposed Glendower Dam, but studies found the project did not stack up financially. More than 200 people attended the auction, where 40 registered bidders vied to buy five properties, which were a combination of large agricultural holdings, residential houses and lifestyle properties. 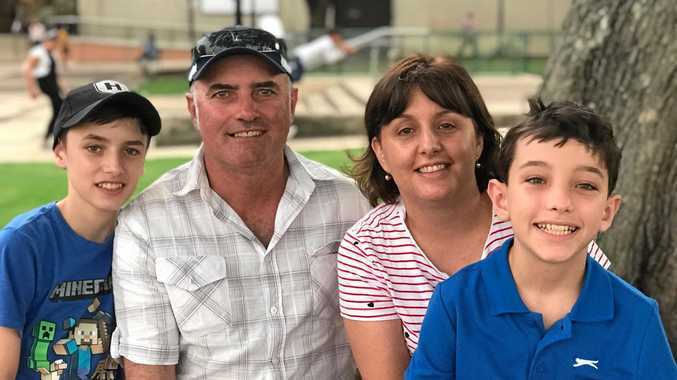 The properties sold under the hammer for a total price of $7.995 million to a combination of local buyers and a buyer from the Darling Downs. Two farms with Albert River frontage, irrigation licenses, houses and sheds sold for $3.53 million and $2.92 million. Two blocks of 50ha of vacant land sold for $600,000 and $650,000, with the final offering of a house on a 4046 sqm block selling for $295,000. 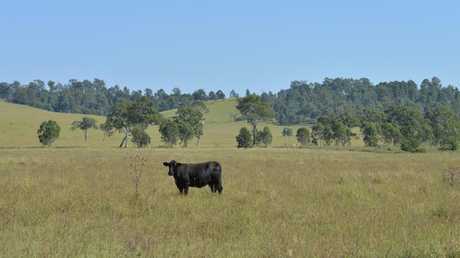 "It was one of the best auctions I've been at," marketing agent Peter Douglas of Ray White Rural Queensland said. "We sold everything under the hammer and didn't pause for anything. "It was good strong competition between buyers from Brisbane, Gold Coast, locally and country areas of Queensland." All properties are around 60kms from the Gold Coast and 70kms from Brisbane. In June, another six properties were offloaded for around $4 million to local buyers. One of the Glendower properties that sold in the first stage in June. A third stage of at least three properties will be offered to the market soon consisting of more grazing and farming country and lifestyle blocks. "The opportunity to buy country like this with the location between Brisbane and the Gold Coast is quite rare," Mr Douglas said.